We have been exploring materials in science. This week we were testing materials to see which of them were attracted to magnets. 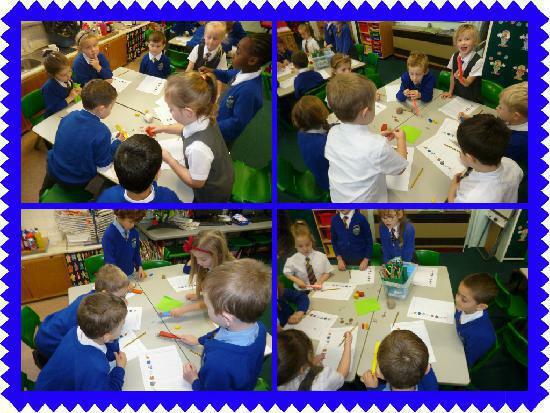 The children were very surprised that some 2p coins were attracted to the magnet and some weren't, until we investigated and discovered that the way the coins were made had changed.